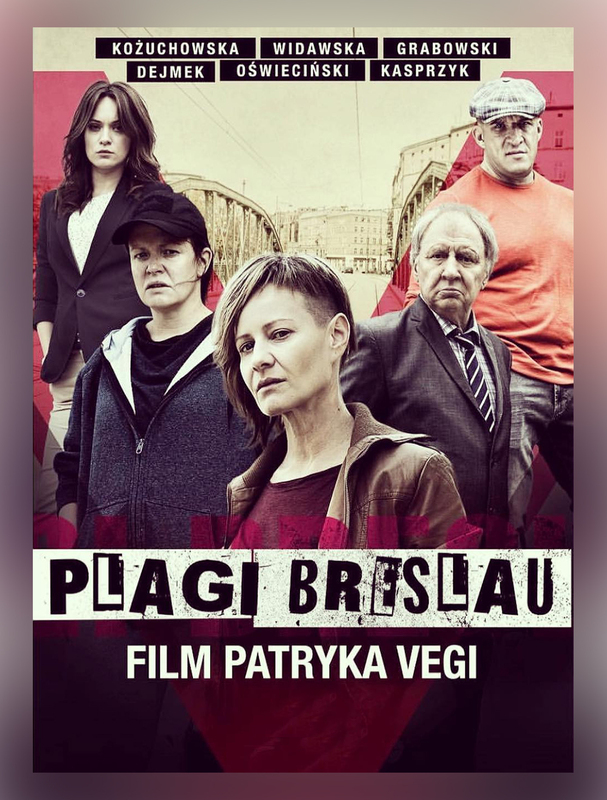 This crime drama directed by Patryk Vega and starring Karol Bedorf and Jacek Beler, ‘Plagi Braslau’ tells the story of a serial killer killing one person a day at 6pm. Police officer Helena Rus thinks the killings are done by one man only and decides to reveal the killer’s identity by getting back in 18th century history of the city. This screening includes english subtitles.